This contest is open to students under the age 19 as of October 1, 2018 of the current Optimist International year (October 1 – September 30) and who are not enrolled as a degree seeking student of a post-secondary institution. The student, who is educated in the United States, Canada or the Caribbean must compose a 700 to 800 word essay around a central idea. US contestants attending school on a military installation outside the country are eligible to enter in their last US home of record. The contest is designed to develop writing and critical thinking skills. One scholarship of $2,500 per District is awarded by Optimist International each year. 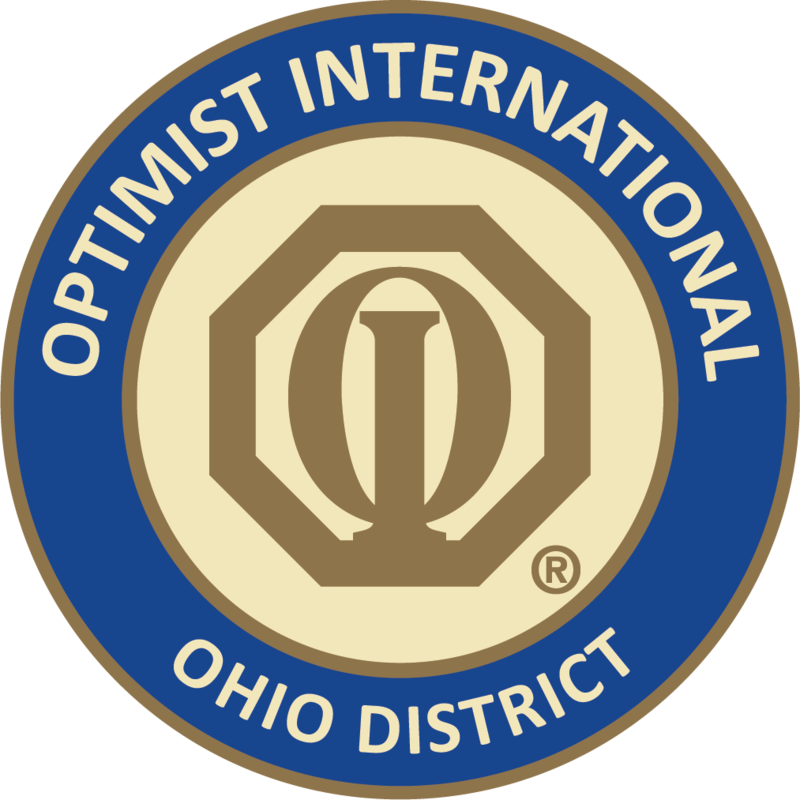 Plus the Ohio District of Optimist International also awards a $1,000 scholarship. For complete information on the Essay Contests, please go to www.optimist.org – click Member Resources, Programs – scroll and click Scholarship Contests. Then click on Essay Contest. You will find valuable information on this contest, including a Club Planning Guide. DO NOT send a winning Essay to me that has been marked on by your club’s judges. If this happens, the entry will be returned to the club. You cannot expect the District judges to read and judge an entry that has markings on it from a previous judge. This is not fair to the student or the District judges. The deadline listed in this letter is from Optimist International. If you need to change your meeting date to announce your winner, that is up to your club. We cannot change the date of February 28, 2019. Once again, I must have all the necessary paperwork, i.e. application form, copy of birth certificate, green card or passport, etc. in my hands by February 28, 2019. If at all possible, please DO NOT e-mail your club’s winning Essay and the necessary paperwork to me. In past years, when this was allowed some of the emailed information was not legible and some was missing. If you email your club’s entry, it is your responsibility to make sure the information is legible. Read the rules on the Essay Application form carefully and follow them. This entry was posted in District News. Bookmark the permalink. Bellbrook Sugarcreek Optimist Club Christmas Party – YOU ARE INVITED!